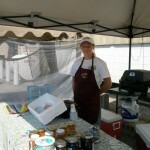 Fabulous Fish was started as a Summer Company program (Ontario funded) in 2012 by Laura Blodgett. Laura was 16 at the time and with the assistance of her mother, they went from market to market selling this delicious product. Laura learned a lot about business and by the end of the summer came to understand how important it was to be there when the customer needed her. 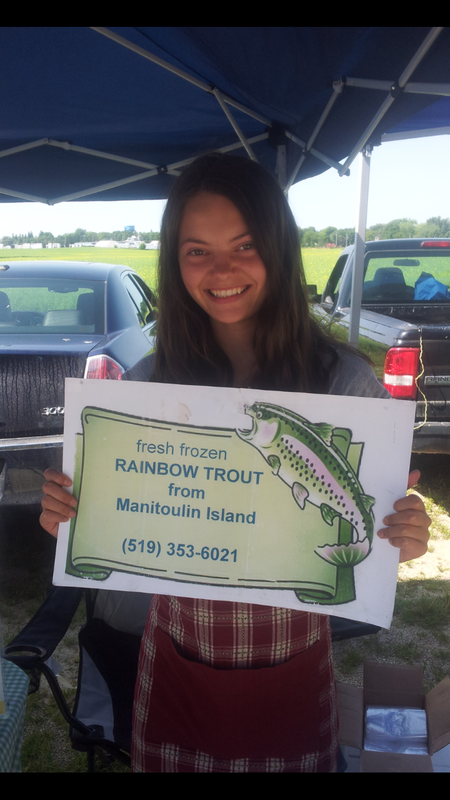 Laura got the idea to sell rainbow trout from Manitoulin Island from watching her grandfather do the same thing in the Ottawa Valley. (see link to her grandfather’s business at Buttermilk Creek Farm). Her grandfather gave her the contact information and taught her how to properly handle the fish. Her grandfather has been doing this for over 30 years. 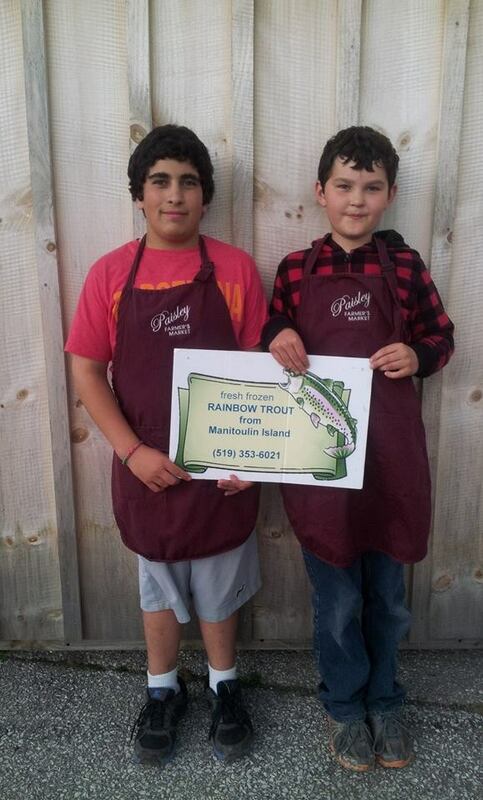 He recommended rainbow trout from Coldwater Fisheries because it is a quality product that holds it flavour. Almost everyone loves Coldwater’s rainbow trout even if they think they are not fond of fish. In the winter of 2012/2013, her mother, Sandra, helped her deliver to customers in South Bruce who insisted that they wanted the product year round. 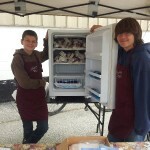 Beginning in May 2013, Laura hired Zach Brown and Isaac Blodgett to sell at the local markets, while she was exploring other income opportunities. 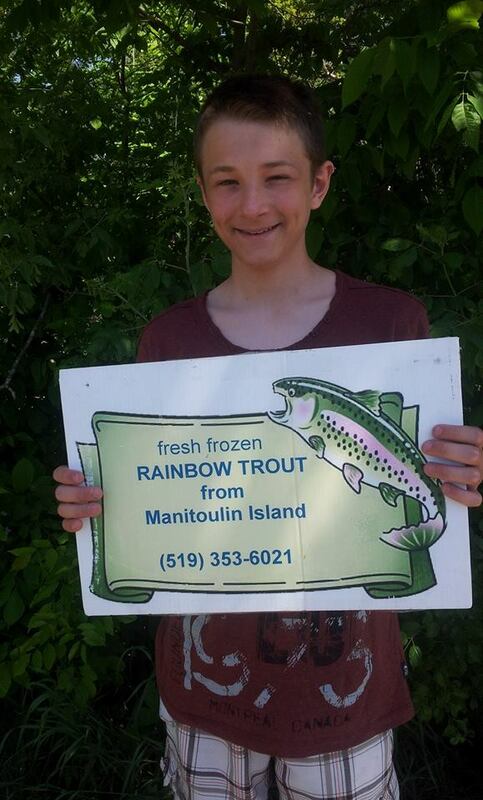 The boys enjoyed a trip to Manitoulin Island to explore the Trout Farm. We wanted to see if it really was using best practices that our customers wanted. Click here to see photos from that adventure. Again, in the winter of 2013/2014 her mother delivered to customers in South Bruce. 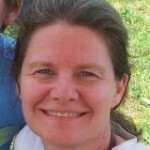 By this time, Laura was pretty much disconnected from the project and it was her mother’s responsibility. 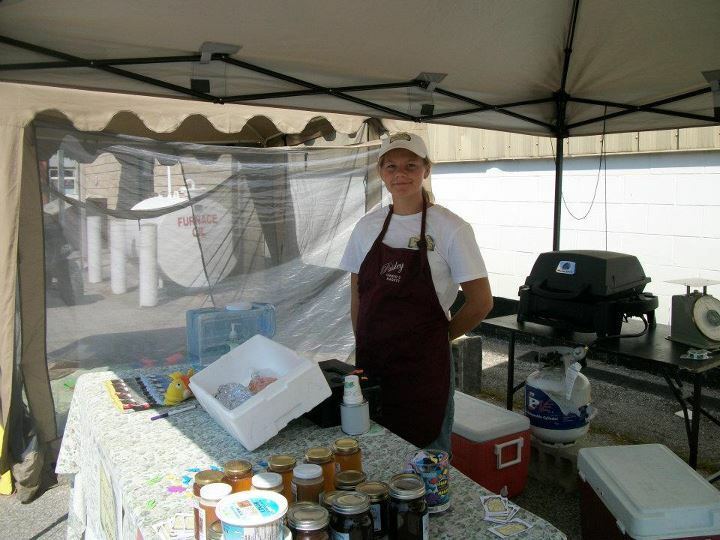 For the summer of 2014, Sandra hired Jordie Centigoya and Charlie Erskine to sell at the Paisley Farmer’s Market. 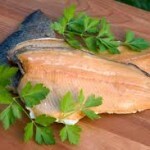 They even smoked the fish and sold it for a while. She hired Kalvin Lucier to go to the Eat Well Market in Walkerton. Dora Kidd started at the Shelburne Market and Sandra went to the Port Elgin Market. 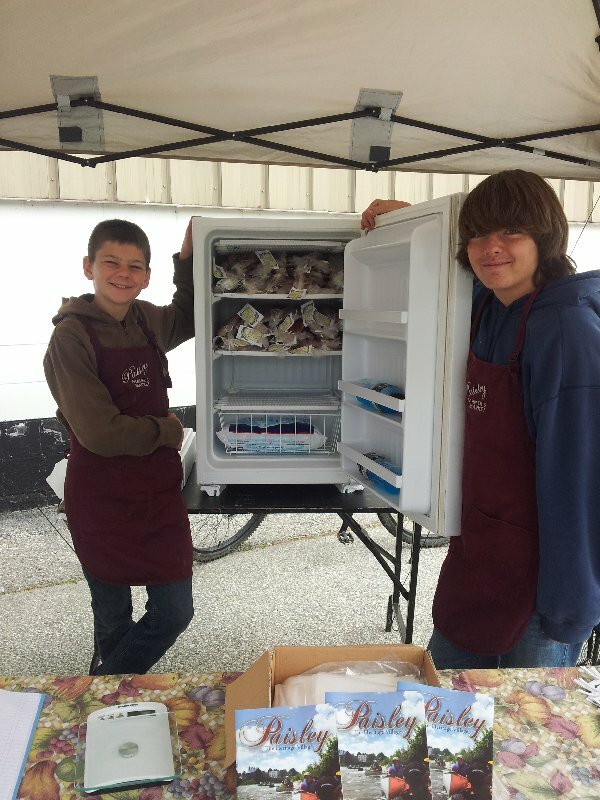 By the Christmas Market days of 2014, Coldwater Fisheries began to vacuum pack the rainbow trout which made less work for the employees and a more durable product for the customers. For a brief time, Lilly Taylor from Hanover, helped make phone calls and with her influence we found a stable supply of smoked trout and whitefish. These two products still came from Manitoulin Island and added to the list was a vast selection of other products that the customers could custom choose. Sandra expanded the delivery route to include Durham and Mildmay. To see the current schedule and price list click here. In the spring of 2015, Laura and her mother and father visited the hatchery in Durham. This is the place where the eggs are hatched and grown to 4 inches and then they are shipped to the island to grow. Indeed, this is a locally grown food product. Click here to see those photos. In 2015, Dora still sold the product in Shelburne and Kirt Hick, from Port Elgin began to take the product to the Kincardine market. 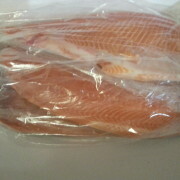 Fabulous Fish is proud to offer such a fresh and nutritious product. The Blodgett’s look after the relationships and the fish sales seem to take care of themselves. 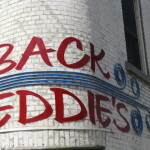 If you want to make sure that you like this product, you can try a piece at Back Eddies in Paisley. The will make you a beautiful meal for just $9.99 all with nutritious ingredients. 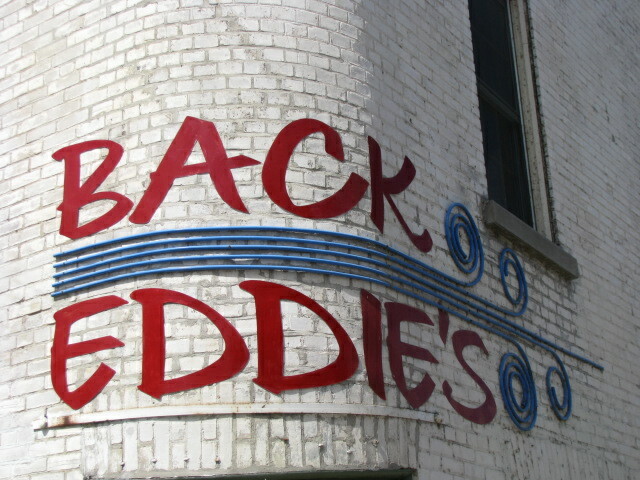 Back Eddie’s is a star player in the field of food. 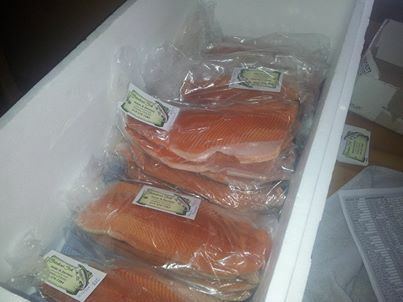 In the summers Fabulous Fish is sold at the Port Elgin Market (Wed 8-2) Hanover Eat Well Market (Fri 2-6), the Kincardine Market (Sat 9-1) and the Paisley Farmer’s Market (Sat 9-1). At these markets, the fish is frozen for easy handling. 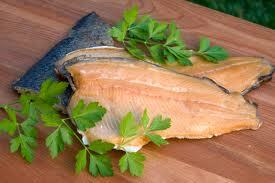 We sell fresh rainbow trout, whitefish and smoked rainbow trout. Mulberry Tree in Hanover carries our fish year round and The Paisley Christmas Market stocks our fish from Late Night Social (Nov 18) – Dec 23. Otherwise. . . we deliver to a location close to you in the winter. 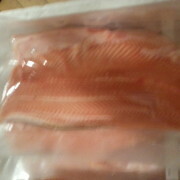 Fabulous Fish is proud to bring a quality product to you. I would like to ask you to add me to your mailing list.